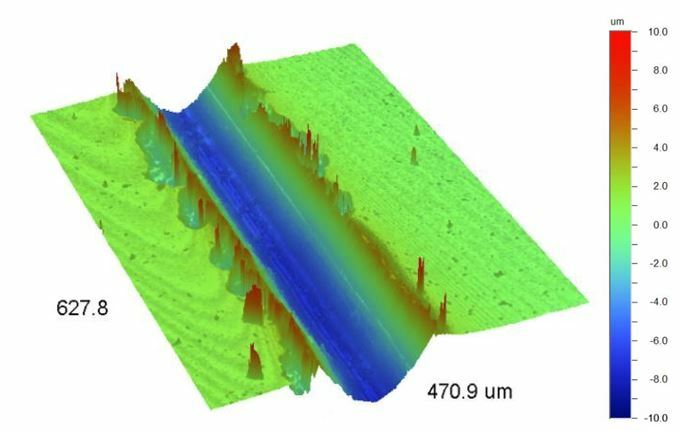 Optical profilometry is a non-contact metrology technique for surface analysis and topography characterization. 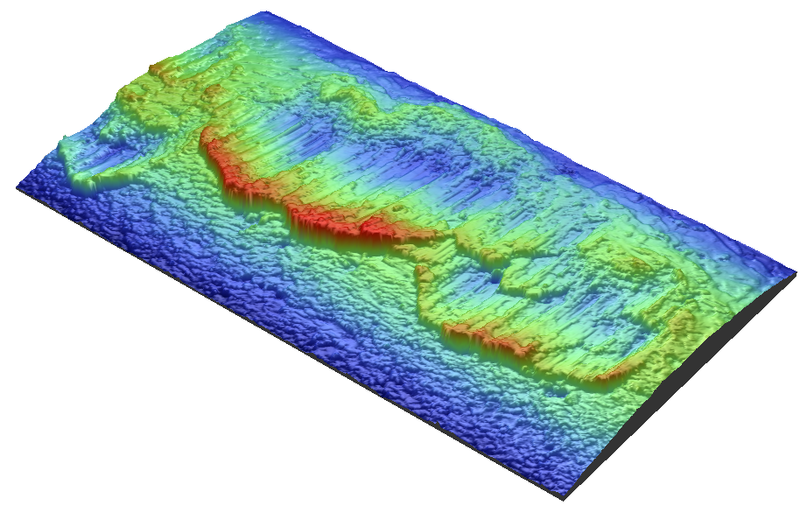 The technique provides 2D and 3D images of a surface as well as numerous surface texture parameters such as Ra-, Sa- and Sz-values. Veeco Wyko NT9100 system and 4.1 Vision analysis software. 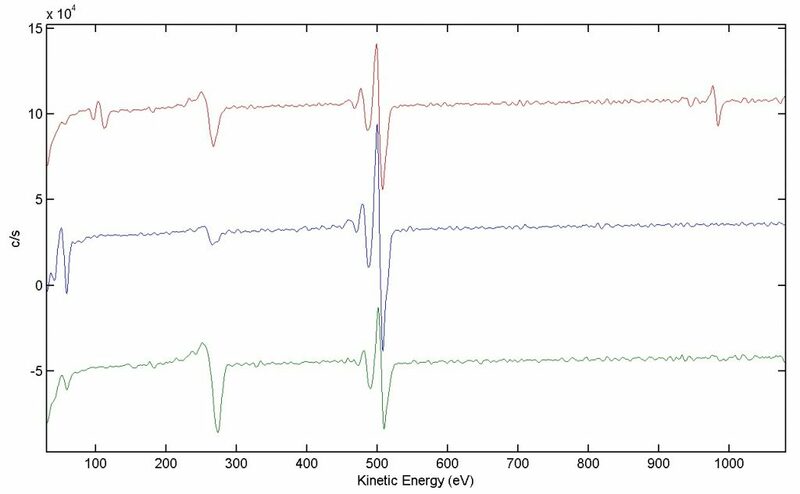 Auger electron spectroscopy is an analytical technique for elemental analysis of very thin films or small features. The information depth and lateral resolution for AES is in the order of nanometers. In combination with a sputtering ion gun, AES can also offer depth profiling. AES can be performed as point or area analysis, line scans and mappings. Physical electronics (PHI) 700Xi Scanning Auger Nanoprobe. AES Spectra, red-water, green-70Etanol, blue-reference. Physical electronics (PHI) Trift II.